For most startups, fundraising is a complicated and unpleasant task. The entrepreneur has to meet with investors, strangers, who asking questions, criticizing and saying no until a match is made. Luckily for modern entrepreneurs and fundraisers, times are changing and today there is a range of great tools, to help you fundraise. Here are 10 tools that really works! Keep track of all your pitch deck viewers. Control who has access, which slides are viewed most and much more.Google analytics for your pitch deck. 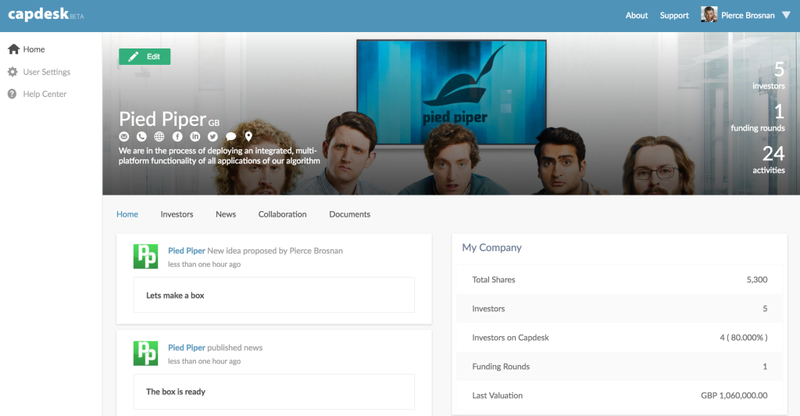 Keep track of all your pitch deck viewers. Control who has access, which slides are viewed most and much more. 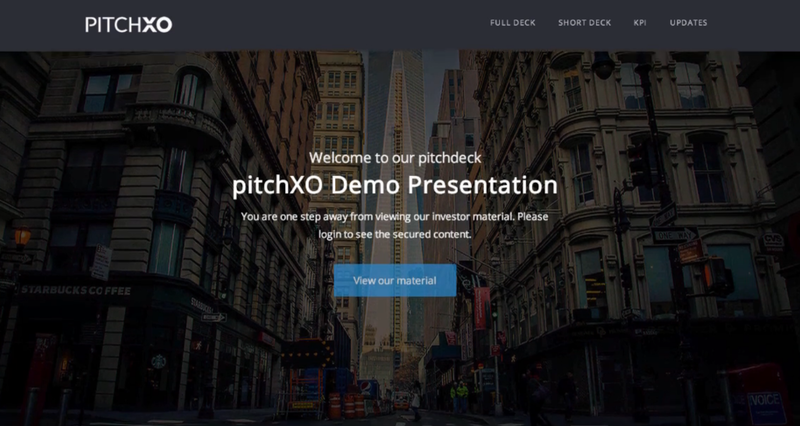 PitchXO helps you identify the hottest investor leads right away. Crowdcube is one of the most well-known equity crowdfunding platforms. Crowdcube helps promote your funding campaign to thousands of eager investors. Capdesk is an all-in-one shareholder platform. 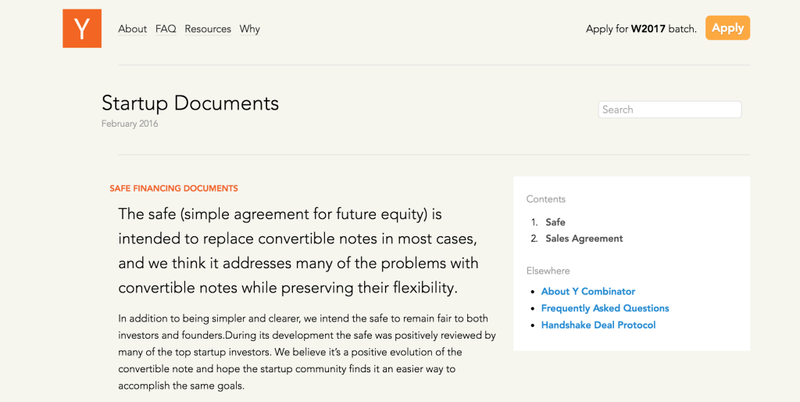 Invite potential investors to cap table, news, and documents. The more you prepare, the more professional you seem. Email hunter is a chrome plugin that looks up mail address on a specific URL. Email hunter is normally used as a sales tool, but works great for fundraising too. Go to your potential investors website, hit the email hunter button and you will most likely find the correct mail. Valuation seems to always be a negotiation point and it rarely goes to the entrepreneurs advantage. 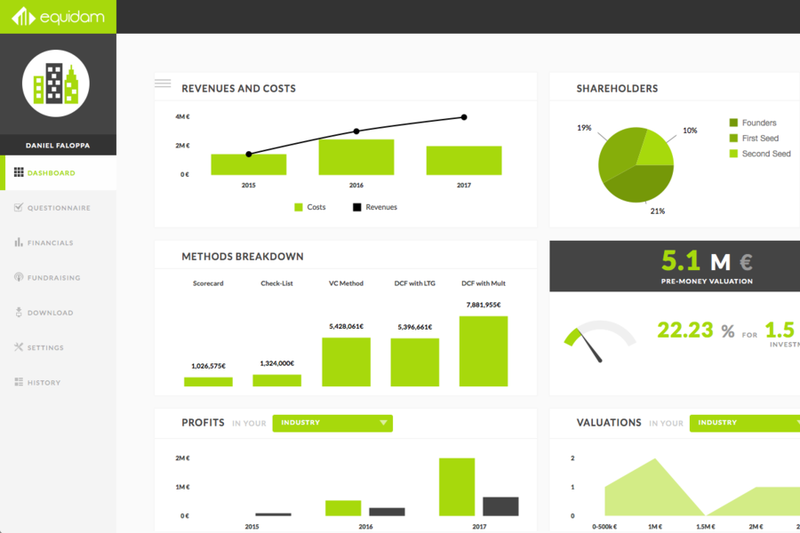 Equidam lets you make a professional valuation of your company in minutes. 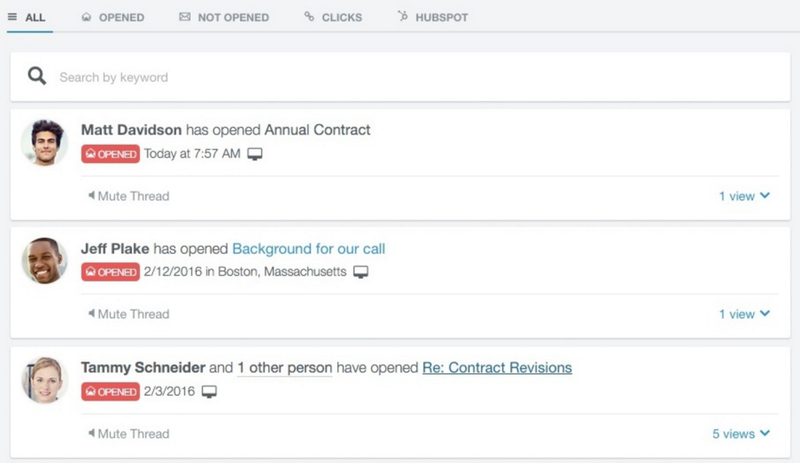 Within the last years, Hubspot has become a master of sales software. 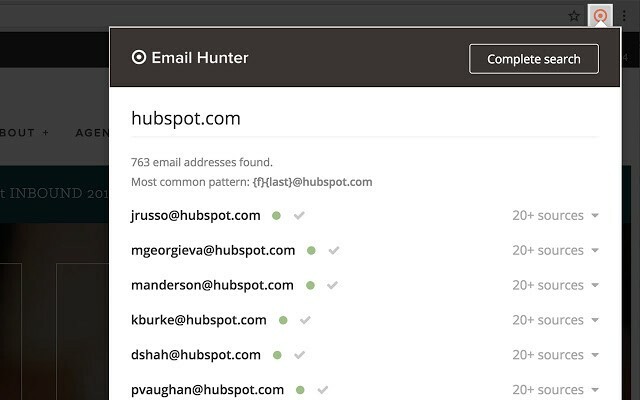 One of their great products is theHubspot Sales Mail Tracker. The tool helps you track if your investor mails are being opened, forwarded etc. Now you know whenever a potential investor opens your email! 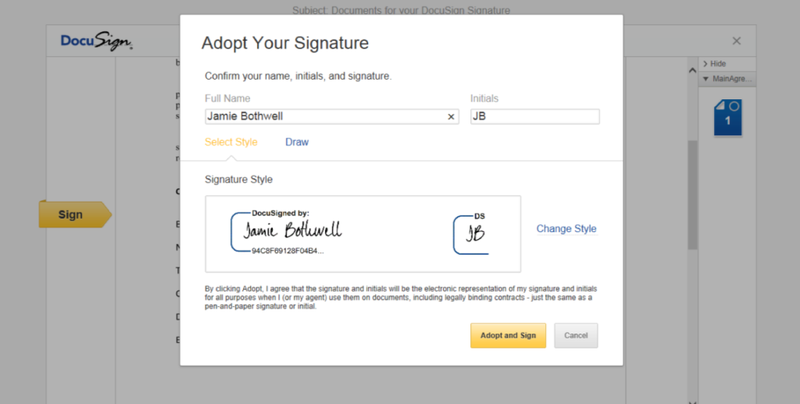 Docusign is probably the most well-known digital signature provider. Docusign is a great way to get the deal closed fast and efficient — no matter the location. Not many are familiar with Google Forms and how fast the tool is progressing. Google forms is a great way to make efficient forms in no time. 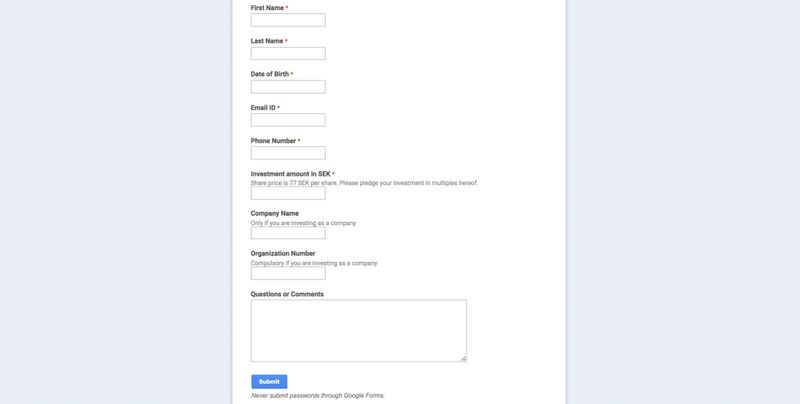 Use google forms to collect commitments from investors. You will be surprised how well it works. Discover.ly is another powerful chrome plugin. 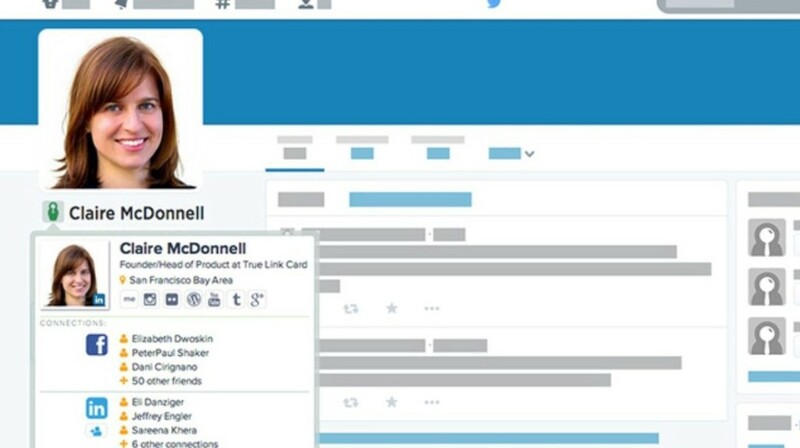 The tool crawls all social information on social media profile. It is a great way to find out if you have anything in common with the investor. Having the investment documents is perhaps one of the most important parts of fundraising. The #1 incubator has released a set of investment documents for all to use. Also, check out the crowdsourced Series Seed which is another great source.